Secondary students are demanding an optional voting system for 16 and 17 year olds in Victorian State elections. Six students from Westbourne Grammar School have drafted the Optional Youth Voting in Victoria Bill for the upcoming Youth Parliament in July. The Bill allows young people aged 16 and 17 to vote in State elections, yet keeping it optional to cater for those who do not wish to vote. Team member, Jayden Defina, explained that 16 is a reasonable age to have a say on decision making within Victorian Parliament. “By the age of 16, the government considers young people mature enough to pay taxes, begin driving and even leave school. Therefore we see 16 as an acceptable age to be given a chance to vote,” he said. 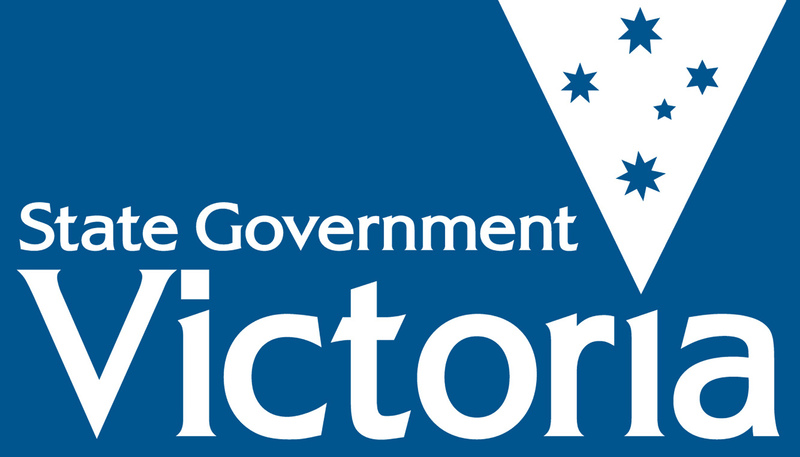 In a Victorian Electoral Commission (VEC) paper, it is acknowledged that 16 and 17 year olds have a substantial stake in government decisions, considering those who are in school, work, or receive support from the government. 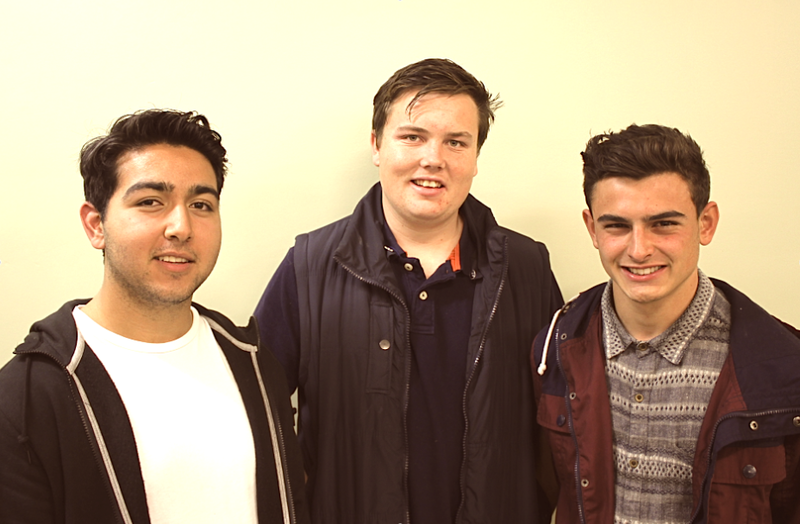 The team of six students believe there will be sufficient amount of young people who would opt in to the system. The VEC paper also noted that the granting of voting rights to 16 and 17 year olds is likely to give them a feeling of greater empowerment and inclusion, whilst having the potential to reduce apathy towards politics. Defina himself is keen to vote if the system is introduced. “Currently we have no voice in any topics as we have no avenue other than Youth Parliament to make our opinions be heard,” he said. Youth Parliament gives a chance for 120 participants aged from 16 to 25 to formally discuss the Bills they created. The Bills will be forwarded to the Minister of Youth Affairs and may become Victorian legislation. Defina admitted that although Youth Parliament gives opportunity for young people to be heard, it is not enough. “All [young people] should be given this right, not just the few that are involved with Youth Parliament,” he said. Westbourne Grammar School team consists of Mitch Wood, Jayden Defina, Feroz Ibrahimi, Hosna Eqbal, Alex Peck and Anthony Serovski. Posted on June 18, 2014 July 1, 2014 by vicpressgalleryPosted in Yuzuha OkaTagged Government, Melbourne, Parliament, Right to Vote, Springst, Tax, Taxes, VEC, Victorian, Victorian Electoral Commission, Victorian State elections, Voting, Westbourne, Westbourne Grammar School, YMCA, YMCA Victoria, Youth, Youth Parliament, Youth Vote, YPvic.